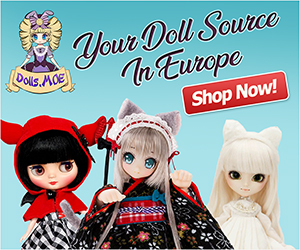 Innocent World and Groove, Inc have come together to deliver fans a dazzling variety of dolls wearing the luxurious apparel reflective of the Classical European era. 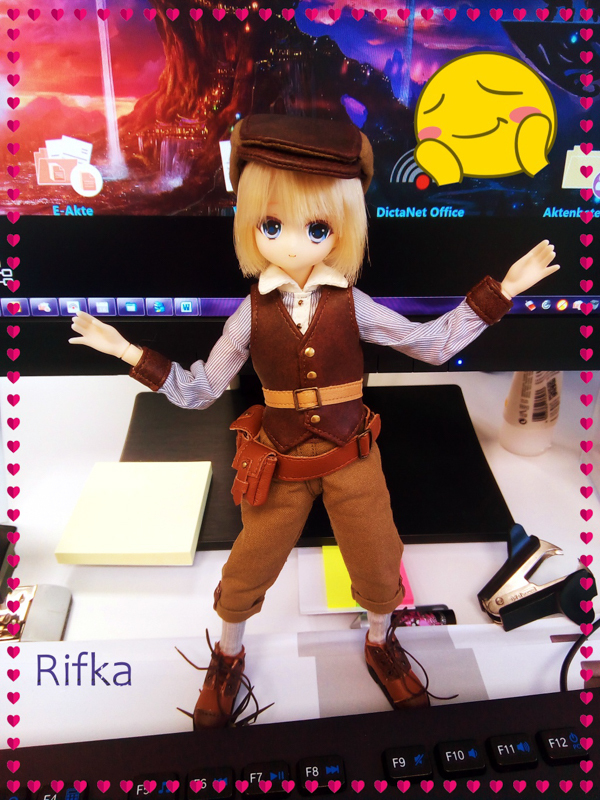 Without further adieu let me introduce to you the gorgeous Ms. Pullip Tiphona. This doll stands 12 inches tall. She has long wavy blond hair that extends down her back. She has captivating green eyes which you can shift numerous ways with the small lever in the back of her head. 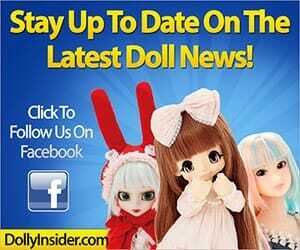 She is wearing a spectacular doll size version dress of Innocent World’s Pompadour collection. It begins with a beautiful antique white long sleeved bloused over that she is wearing her elegant dress which comprises of the colors of sage green, antique white, rose pink, and sky blue all of which mix together with the lace and faux-pearl buttons to make this amazing wardrobe. In maintaining the style of the wardrobe, this doll comes with a pompadour inspired headdress which you can place on top of her head. On her legs she is wearing white stockings which have green ribbons crisscrossing lengthwise causing the stockings to look like cute ballerina slippers and on her feet she is wearing black Mary Jane's. She comes with further accessories like her black tiny purse which has a chic bow on it and her own doll stand. This doll is totally movable so you can pose her in a variety of stances while the two of you enjoy a lovely cup of tea together. 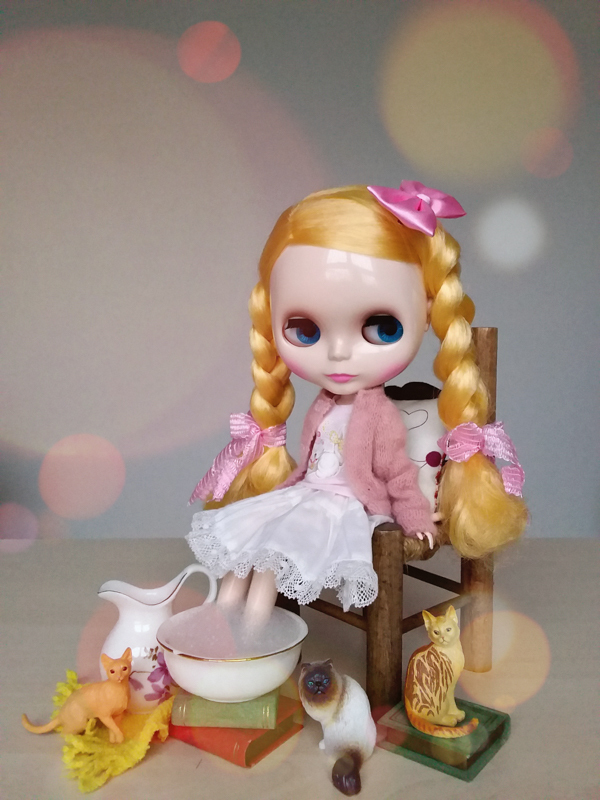 Don’t spoil the tea party by not having Pullip Tiphona in your doll collection. Don’t miss your opportunity to have her be a part of your collection.